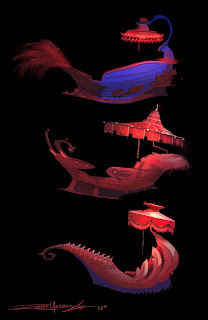 I have been playing around with the shape design of the main character's boat. Let me know what you guys think! is this a small vessel (like a 'Tunnel of Love'-type gondola) or a larger ship? these are really great designs! i especially enjoy the colour palette of the top one :) nice work! Really nice designs Zane!The colors and line work are beautifully handled. 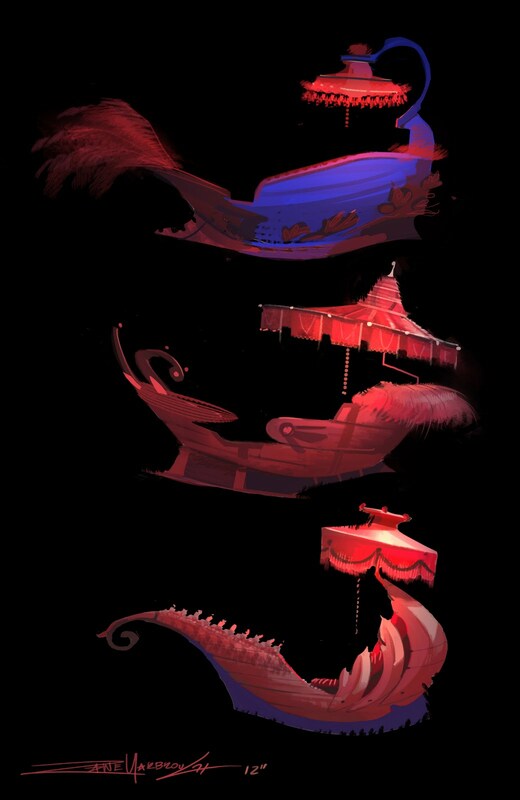 thanks guys I have some illustration featuring these boats on the way! The design is really amazing, thank you very much.